For the Biennale in 2008 we created a Virtual Reality called Fly United. 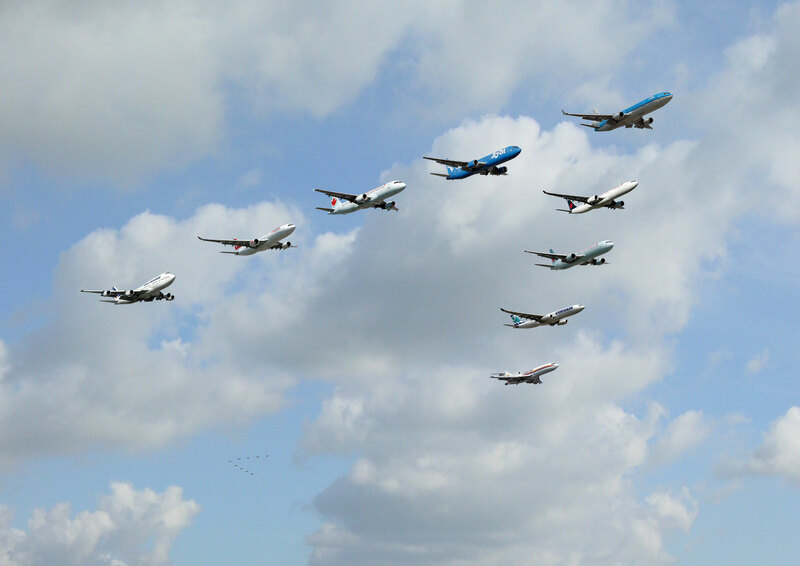 The Mash-up shows nine jets in the V-shape typical for migrating birds like geese. The idea is that the slipstream will reduce air-resistance; the airplanes will become lighter because they have to bring less fuel! Airliners from London, Brussels and Paris for instance could gather in the sky to ‘embark’ on the collective long haul flight to NY… and safe 10%. It of course requires really good pilots. 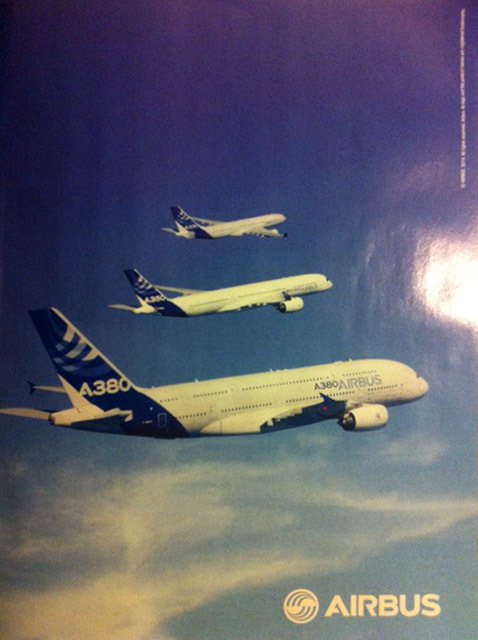 Now Airbus for the first time succeeded to make formations with passenger class flights… check this amazing family flight video. It is getting time to check the hypothesis. Thank you Daan Roggeveen for the in-flight information! “Er zal een trotse wijk verrijzen…. Grote grijze toren flats nog mooier dan paleizen”. ‘t Schaep met de 5 pooten was an immensely popular TV show broadcasted nationally in 1969. One episode chanted about the creation of a new expansion of Amsterdam: Bijlmermeer, the CIAM inspired hexagonal vertical garden city: concrete utopia. The heartfelt optimism about the new quarter in the making is remarkable: Bijlmer Bliss! Apparently grey concrete was considered wonderful… brutalism appreciated! During the rescue operation and revamp of Kleiburg -the last remaining apartment building of the Bijlmermeer still in original state- layers of paint have been blasted off. Balconies and galleries once again expose the wonderful tactility of concrete: the consoles delisiously coarse and rough on one side and refined on the other, the exposed aggregate concrete panels vibrant, and the prefab railings smooth and soft. Maybe even better than Travertin.